On today’s episode of THE FOOD SEEN, Pableaux Johnson kick-starts our 2018 season with a Louisiana Creole tradition: red beans & rice. A meal regulated for Mondays, made with leftovers from Sunday dinner, is the extension dinner by a day, by the benevolent hand of hospitality. Before moving to New Orleans, Johnson lived in Austin, Texas, and would throw big gumbo parties for friends in the hundreds, feeding them soul food past po’boys and beignets. 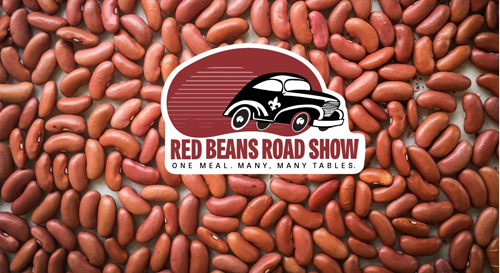 In 2009, he took his show on the road, bringing his Red Beans & Rice Show to the masses. 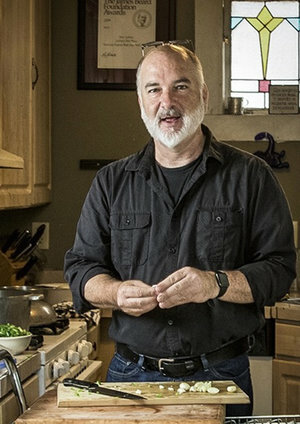 Named one of Epicurious‘ “100 Greatest Home Cooks of All Time”, Johnson, a photographer and journalist at heart, is the life of the food party, Mardi Gras, and Jazz Fest all in one!